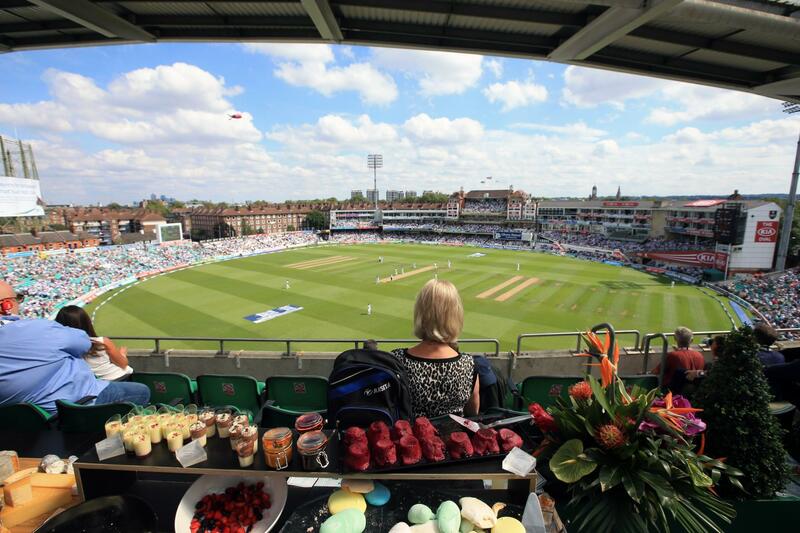 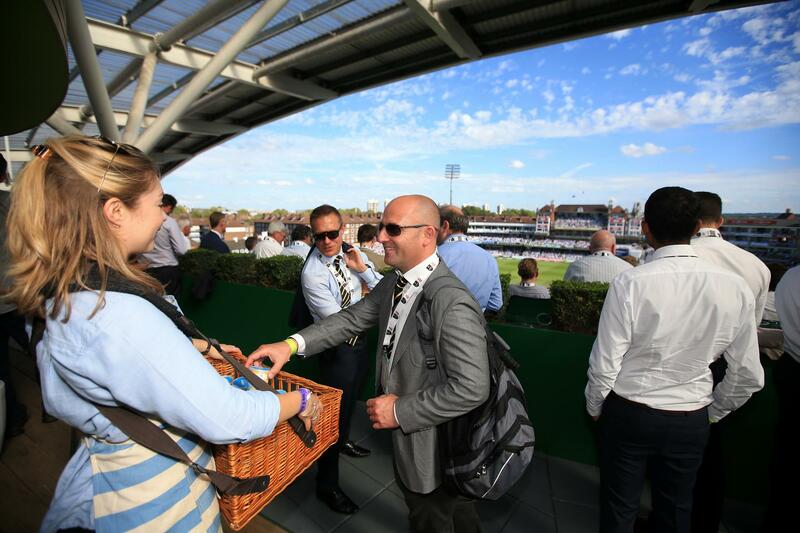 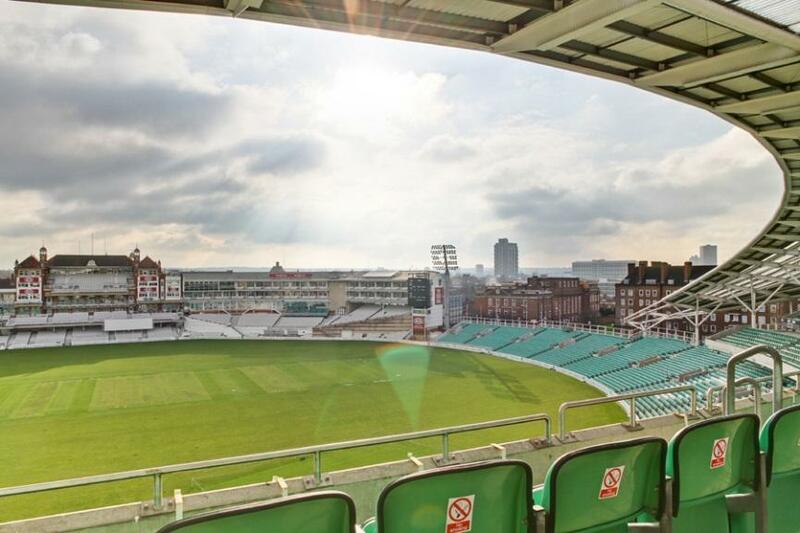 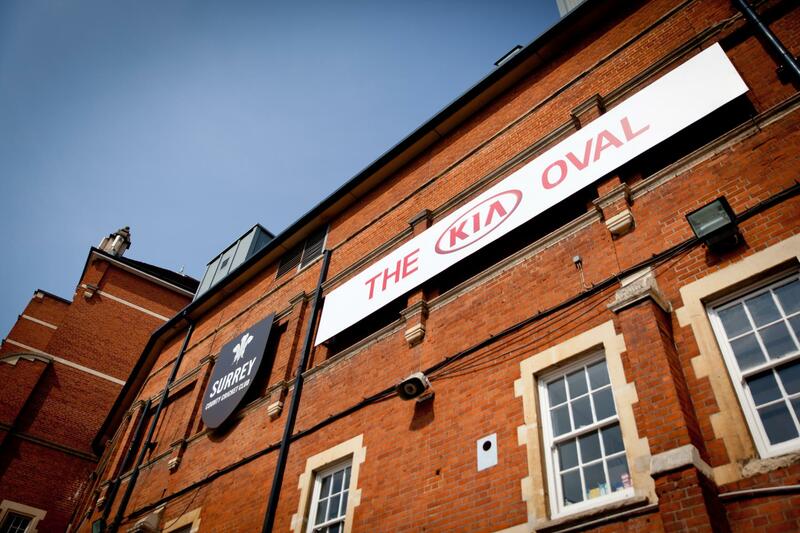 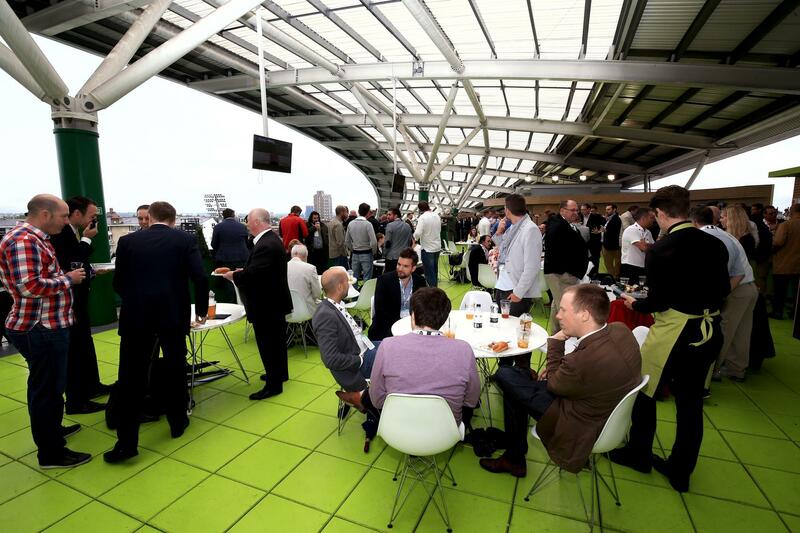 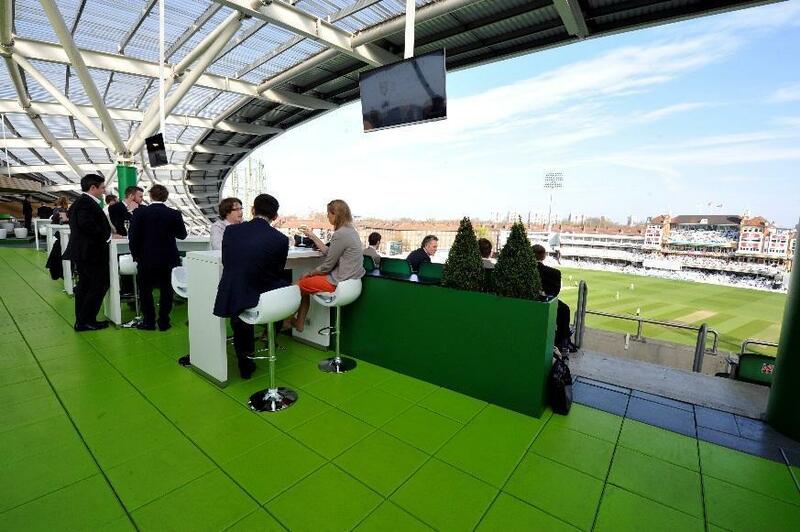 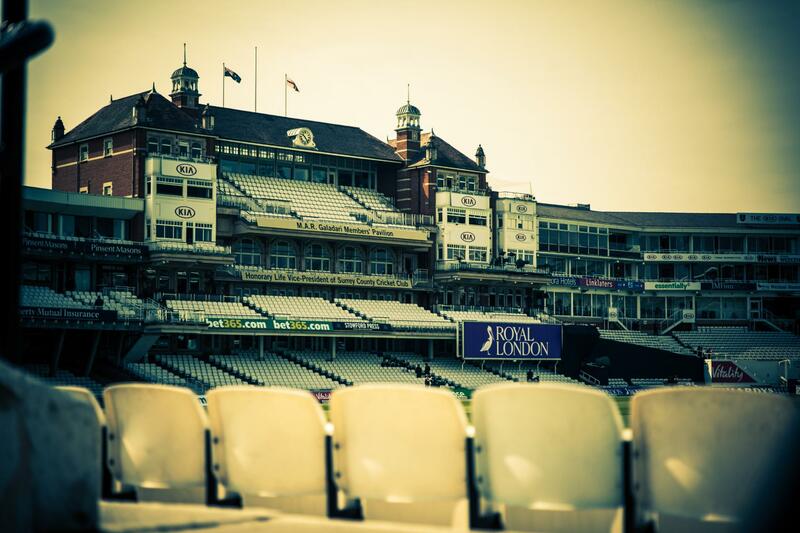 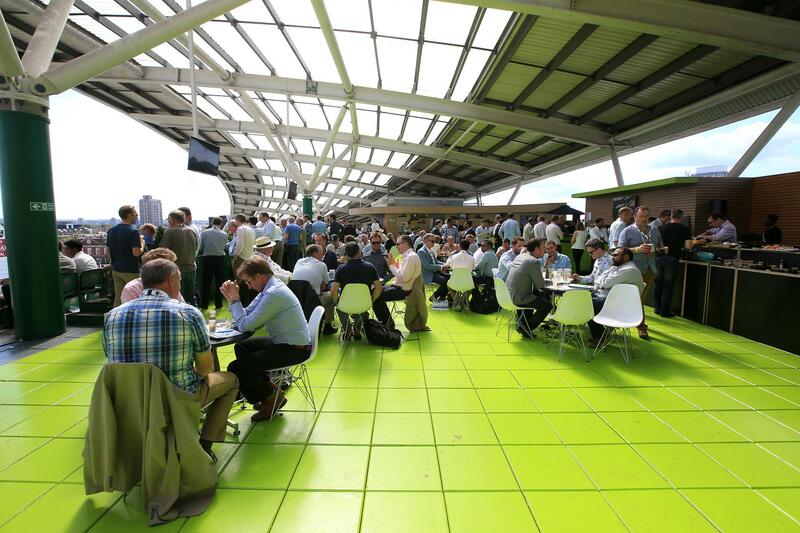 The Corinthian Roof Terrace is the Kia Oval’s “hidden gem”. 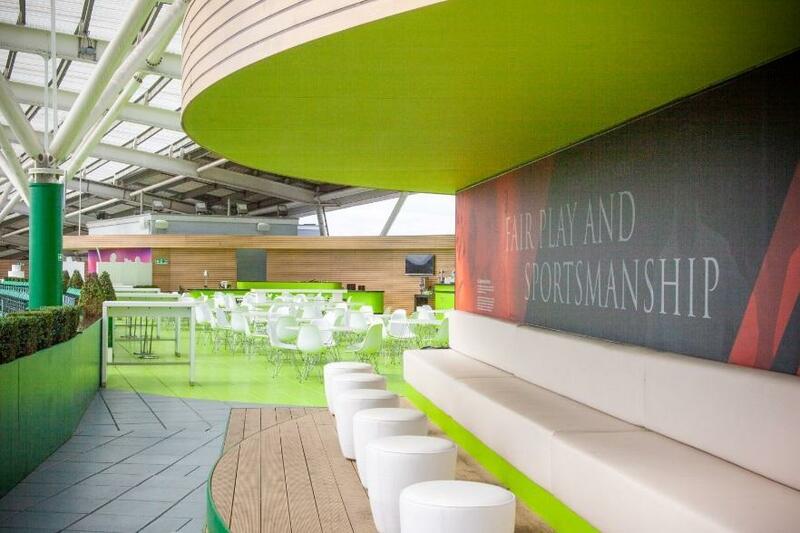 Sitting right at the top of the OCS Stand, this covered area can hold up to an impressive 600 guests on an informal basis. 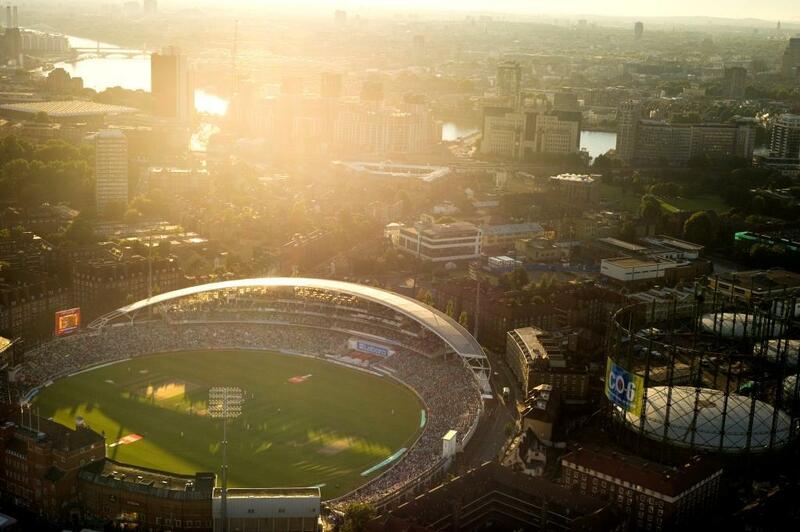 There are spectacular views of the pitch on one side and the impressive London skyline on the other side. 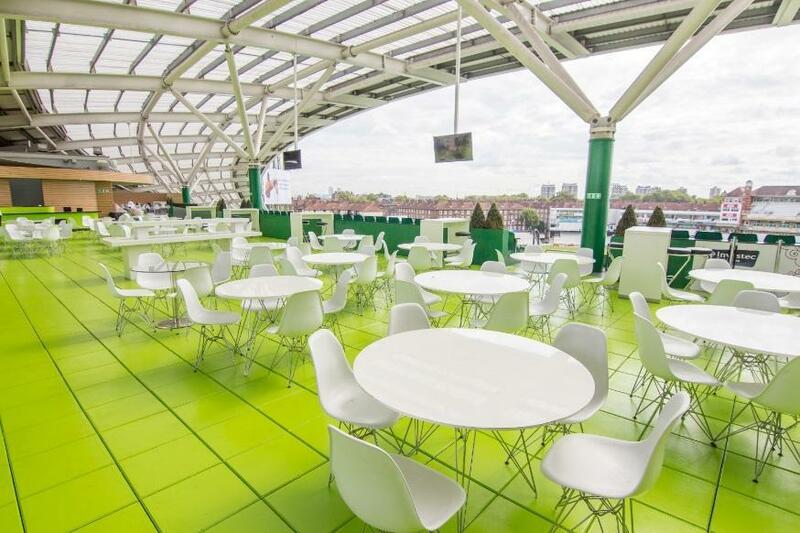 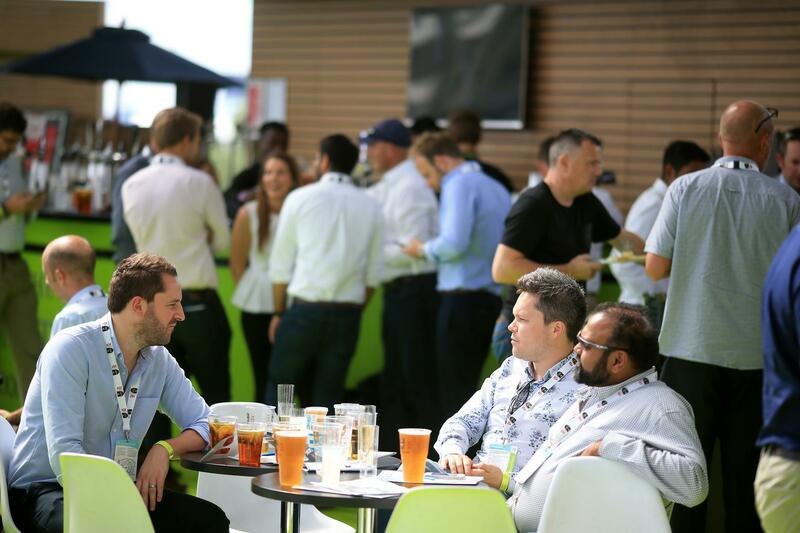 There are food service stations, bars and even a DJ booth on the Corinthian Roof Terrace, making the area perfect for summer parties or post-conference drinks.